For the last couple of years, virtual reality (VR) took over various spheres of people’s lives. We are witnessing the times when humans are enhancing their perceptions of the real world. Therefore, virtual reality is making its way through. 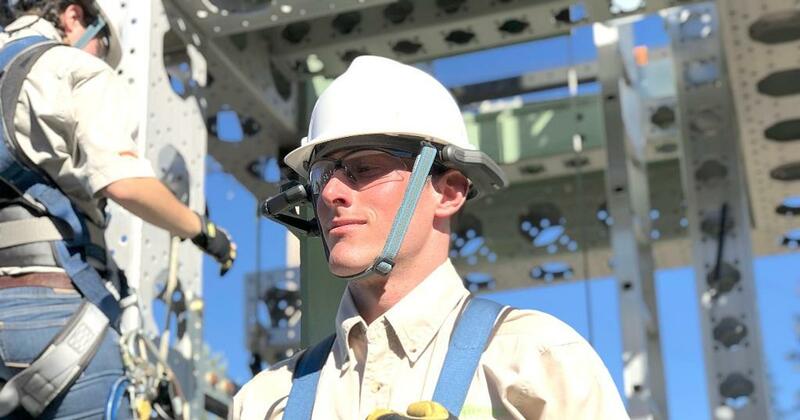 Today, different business owners are thinking of or already applying virtual reality technology to stay afloat in the ever-changing environment. One of the spheres affected by the use of VR is museums. Some of them do implement this modern technology in their facilities; others are cautiously looking at the outcomes. So, the question is: Do museums need virtual reality to stay relevant and if yes, how to do it right? Thus, today we will talk about the application of the virtual reality technology in the museum sphere. We will discuss the most prominent examples of such an implementation and how they bring income to their owners. People are used to thinking of museums as nonprofits. To some extent, it’s true. However, ironically, to exist they need to make money. How do they do it? First of all, it depends on the type of museum. There was research in 2014 that showed that North American museums get funded mainly by the government, private donations, and endowments. Nevertheless, there are other earnings to contribute to. The most obvious (yet not obligatory) cash proceeds for a museum are admission fees. However, as tickets are purposefully made affordable, it is no surprise they cover only a small percentage of the operating budgets. Usually, museums cover expenses using side incomes from shops and restaurants on their territory. The money visitors spend there goes on maintaining collections, for instance. 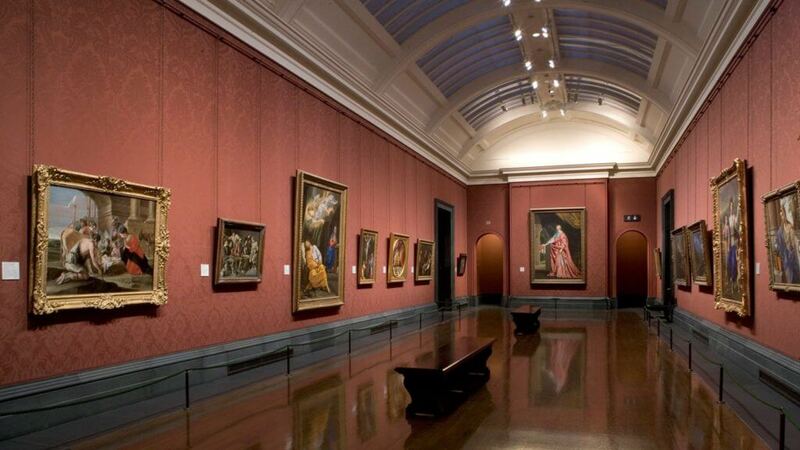 Sometimes museums might offer various bonuses for the selected “regulars.” For a small fee, people will be able to access different exhibitions early or register for exclusive tours. One of the ways to generate profits for museums is renting the venue for events. The most common are various educational gatherings. In this way, the money comes from the charges for the involved guides or experts. Additionally, such events help promote learning in general and particular institutions. As mentioned above, museums largely depend on external funding. The money may come from the government, private investors, and charity. If a museum is dedicated to an institution (i.e., The Museum for the United Nations) or a company, they might also sponsor them. It is easy to think that if an institution is dealing with history and the past, – it is outdated. People are more focused on the present or the future. However, modern museums do their best to stay in trend. How? They adopt new technologies. The society is developing very quickly, and museums must keep up with modern tendencies. A few years ago this meant setting up TV screens and making electronic tickets. Now museums are starting to embrace VR technologies. When you think of VR, the first thing that comes to your mind is its essence – immersion. Virtual reality is primarily an immersive experience. Thus, it is quite evident that VR adds value to the ordinary museum experience. However, virtual reality offers even more benefits. 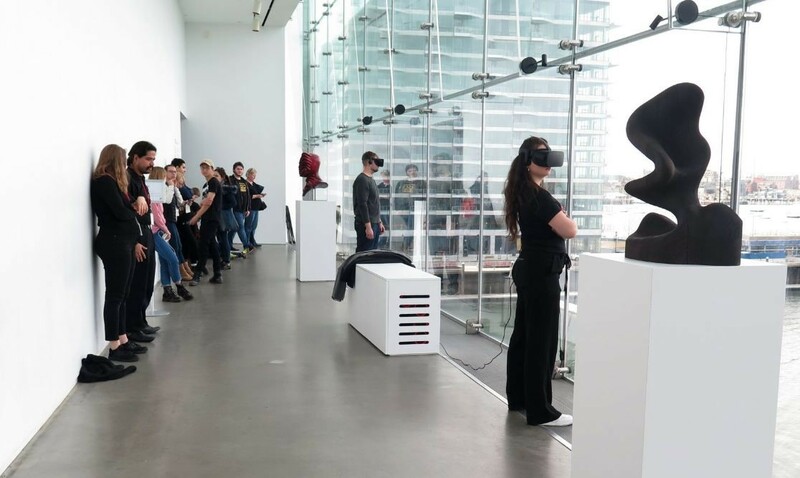 Some museums already introduced virtual reality technology – namely, MOCA in Los Angeles, the British Museum and the Tate Modern. How does VR help them be relevant to society? First, it helps the visitors feel more comfortable while enjoying the exhibitions. In virtual reality, they can explore everything at their own speed: while wearing the VR gear, each person gets individual experience. You are seeing the objects as they are, without any queues or crowds – there is no need to hurry or wait. 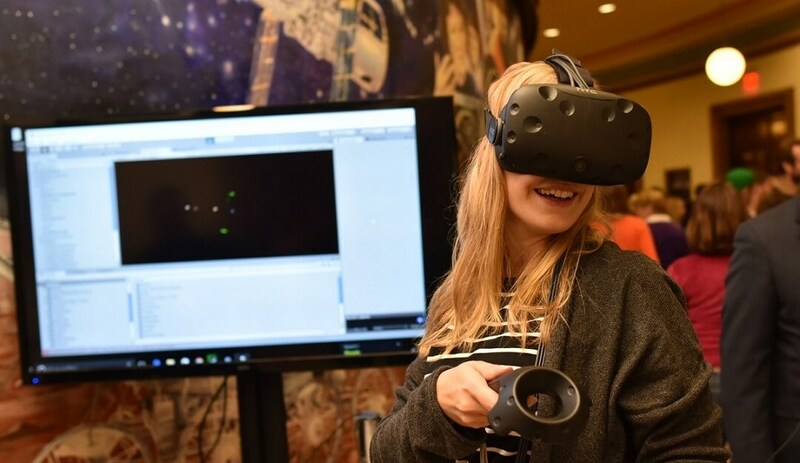 Finally, the most beneficial aspect of VR is that it makes exhibitions accessible. It is often tough for the connoisseurs of art to keep up with the various collections that are diffused all over the world. 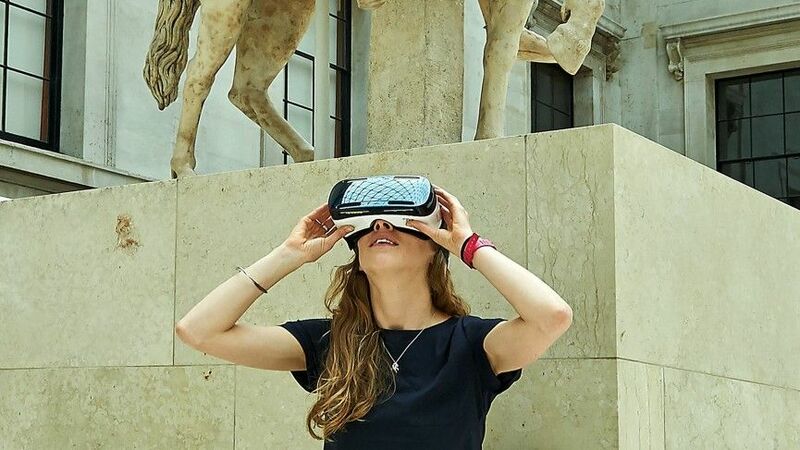 Virtual reality makes museums state-of-the-art in their approach to guests. How do museums apply VR? There were times when museums were more static and less creative. Now they try to create the most interactive space possible to impress their visitors. For this, they implement virtual reality in the museum environment. A scaling option (a regular museum can fit a specific number of visitors simultaneously. With virtual reality, the total multiplies – people are able to access the exhibitions digitally). Through virtual reality, history and culture literally come to life. It adds dynamics and liveliness to the ever-boring exhibits. Moreover, it lets people experience something they might not be able to experience otherwise. One of the first examples of successful VR application is the British Museum. In August 2015, they first included VR technology to enhance visitors’ experience. The fascinating part is it was not just a visual adventure but also an educational program designed to introduce people to Bronze Age through virtual reality. They collaborated with Samsung who provided technology: Samsung Gear VR headsets, Samsung Galaxy tablets, and an immersive dome. How was it all organized? The virtual reality developers placed the selected museum objects in their original context to observe in 3D. The models were created by the MicroPasts project. Its team scanned the three exhibits: the Bronze Sussex loop, the large dirk from Beaune, and the Woolaston Gold. After the models were created, they were placed inside the context. It was a rural settlement of a Bronze Age roundhouse, with the two other buildings (time frame: approx. 3500 B.C.). To enhance the experience, it was both visual and audial. The complete 3D version was accessible for visitors on all the mentioned above Samsung platforms. To bring the experience closer to being real and fully immersive, the creators tried to make navigation as non-invasive as possible, combine visual and aural stimulation, as well as design the natural domestic atmosphere of the roundhouse. The scanned objects were visually distinguishable in the interior. The users could “select” them and interact with them while listening to the audio description. The best part was that the experience was not linear, which allowed users to do whatever they want whenever they wanted it, rather than playing it like a set game. 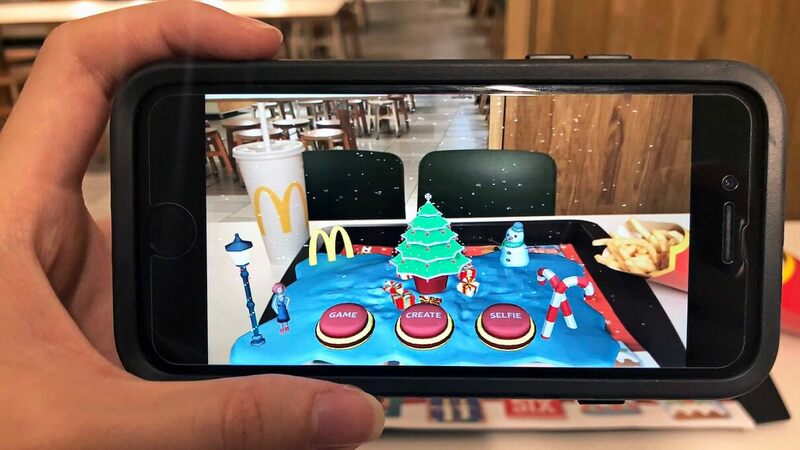 The institution is exploring the benefits of VR, AR (augmented reality) and MR (mixed reality). 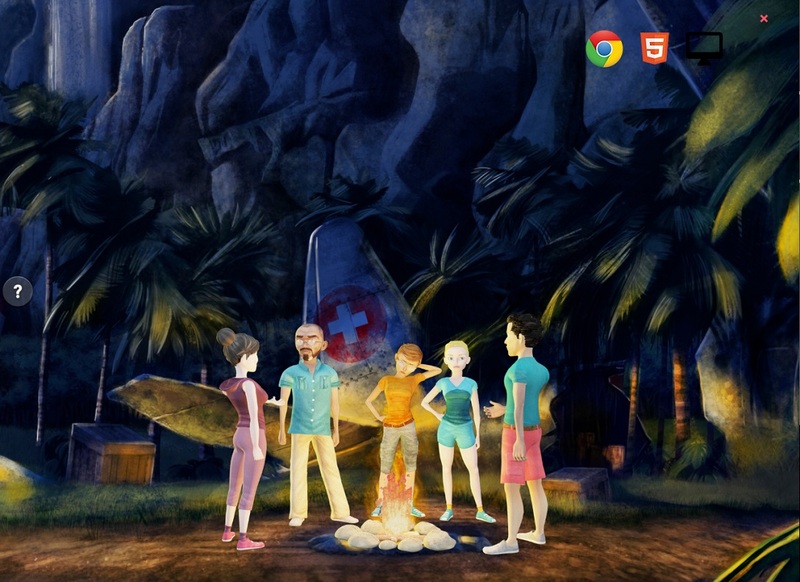 For example, they created the HoloCano project in cooperation with Datacom – an educational project on volcanoes. Experiencing it, a user can interact with a small virtual volcano with lava through a Microsoft HoloLens virtual reality app changing the levels of lava’s pressure or viscosity. The Prado museum in Madrid collaborated with Google to create a fascinating virtual reality experience. The project used Google Earth as a platform. The users could zoom in on the museum and “go” inside to explore the art in virtual reality. This museum lets visitors use webVR tours to experience their exhibitions. There are some topics covered including extinct animals, underwater life, and geology. Additionally, it is compatible with any virtual reality gear. The museum has nine contemporary art exhibitions for virtual exploration. The users can observe art interactively. There is a lot of additional text and video information available while you wander through the halls. 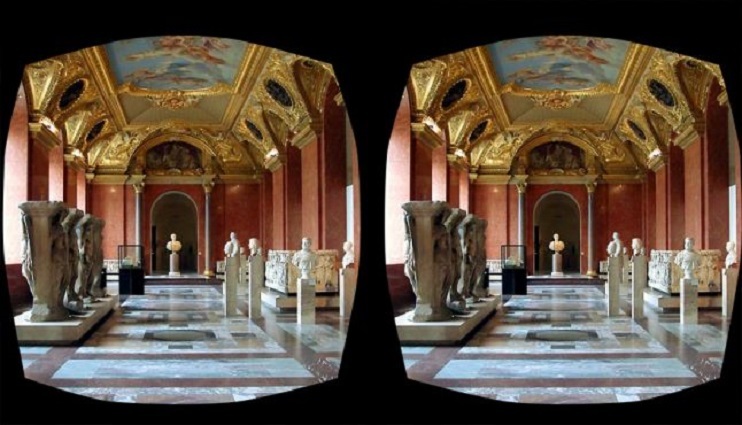 The most prominent French museum created a virtual reality guided tour available both on the web and on a free application. It includes ten locations within Louvre with supplementary visual and audio information pieces. The Met 360⁰ project includes several 360 video clips hosted on YouTube. This VR tour is exceptional even for regular museum visitors due to unusual shooting angles. With virtual reality, users can observe exhibits without their protective covers. In partnership with Google, this Belgian museum provides a professional VR panoramic tour. Through Google Street View, users are able to enter the Museum of Natural Sciences and explore high-quality visuals of the objects, as well as extra information about them in virtual reality. What makes this VR tour exceptional is the objects selected: users can interact with the world’s oldest working computer among other captivating tech exhibits. The visitors are able to observe the exhibited machines from various angles, which is a lot more convenient. Also in virtual reality, there are no crowds around. The Vive is not actually a real museum. It is an immersive virtual reality space where a lot of prominent exhibits are gathered form a versatile collection. Users are able to browse the amazingly detailed works of art experiencing them to the fullest (the objects can be zoomed in so that even the brushwork is visible). Is VR easy to monetize? One of the cons of VR equipment is obviously its price. To create a decent virtual reality experience, hiring experienced virtual reality developers who can make 3D models is a must. This may be the reason that is stopping some museums from adopting VR technology. 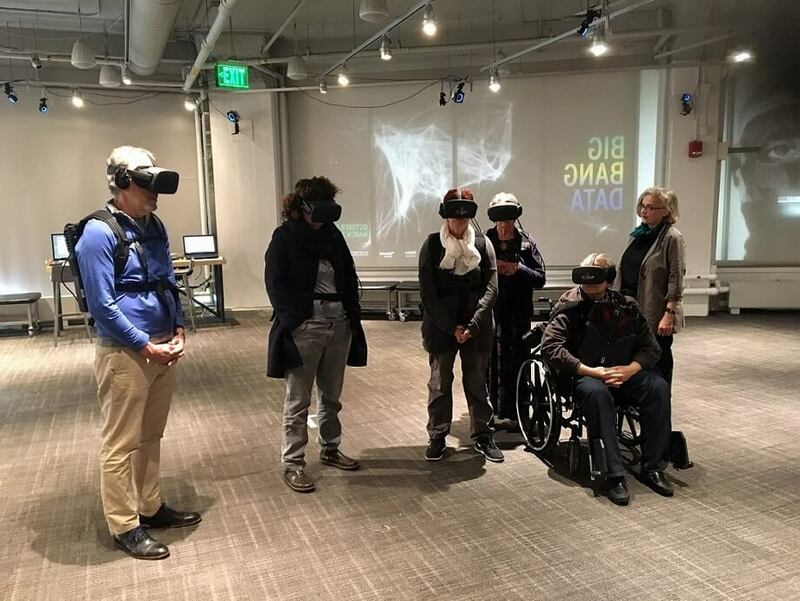 VR development companies are expensive to cooperate with and, as the museums are largely nonprofit, it may be an issue. Nevertheless, if done right, it can generate more profits than you might think. Virtual reality apps are something people find interesting and will be happy to use them if businesses could provide these apps. The immediate question from an owner would be how much these tickets should cost to be able to make a profit. However, the question is not about the price but the number of people who would want to try this VR experience. We were talking about the ability of virtual reality technology to increase the number of museum visitors. Virtual reality has the potential to widen the audience and make a museum more popular. The more you spend on a quality virtual reality app development, the more revenues you will get from satisfied customers. However, museums are not yet ready to invest in something they haven’t properly tested yet. Probably, this is the problem that keeps them from evolving as rapidly as the technology does. But frankly speaking, they should. To generate profits on virtual reality for museums, the owners should think fast and prototype even faster. Moreover, people are demanding changes. Virtual reality is great in its ability to create full immersion. It adds the desired context to the bold exhibits. VR is the kind of experience modern people want – as interactive as it can possibly get. Thus, it is critical not to fall behind in adopting advanced technologies for your customers. If you need a professional consultation on virtual reality development – contact us, we are always ready to help!